As a result of having ridden in the premier class since 2000, Valentino Rossi (Movistar Yamaha MotoGP) has raced in almost ever condition that Mother Nature can think of. When the rain came before the start of the Motul TT Assen, ‘The Doctor’ was unconcerned having seen it all before. He made a great start to the race and immediately took the lead, only conceding a place to Yonny Hernandez (Aspar Team MotoGP) who had far less to lose than Rossi and was more willing to push. Andrea Dovizioso (Ducati Team) would soon slip past as well, Rossi then deciding it was time to push. But just as he was picking up his pace the red flag was waved due to monsoon-like conditions. This meant the race was restarted as a 12-lap dash, Rossi making another good start and opening up a two second lead before long. 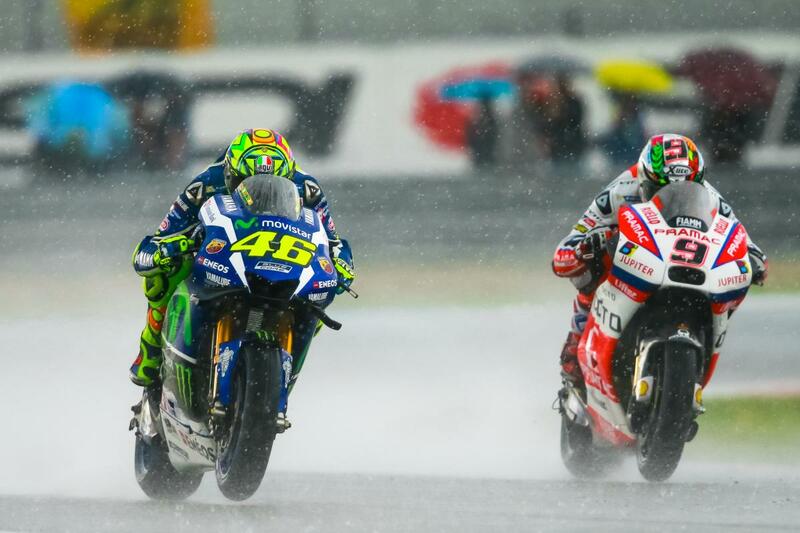 On lap three of the restart Rossi fell victim to the conditions, coming off and ending his race in the gravel. Try as he might, his M1 was in no condition to restart the race and he walked away. Rossi leaves Assen 42 points back on Marc Marquez (Repsol Honda Team) and 18 points behind his teammate Jorge Lorenzo (Movistar Yamaha MotoGP). This is Rossi’s first season with three DNFs since 2011 when he failed to finish the final three races while on the Ducati. 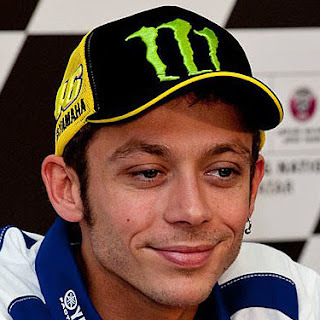 Rossi has never finished higher than second in the championship in a reason with three DNFs. For the third time in 2016, Valentino Rossi walks away from a MotoGP™ round without any points after a mistake costs him dearly.